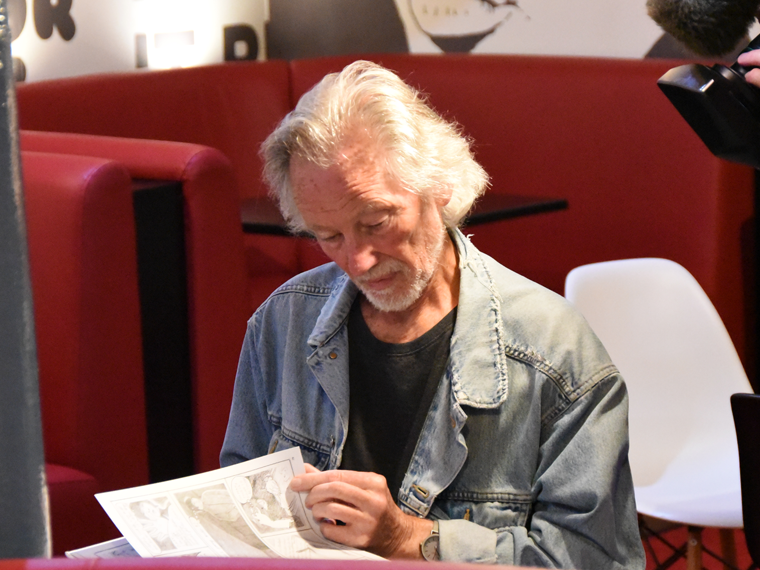 We were delighted to welcome bassist and artist Klaus Voormann to The Beatles Story during Beatleweek 2016. 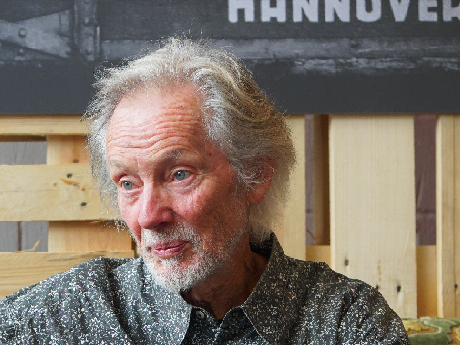 Born in Germany, Klaus is one of The Beatles’ oldest friends from their time in Hamburg and is responsible for their iconic ‘Revolver’ album cover. 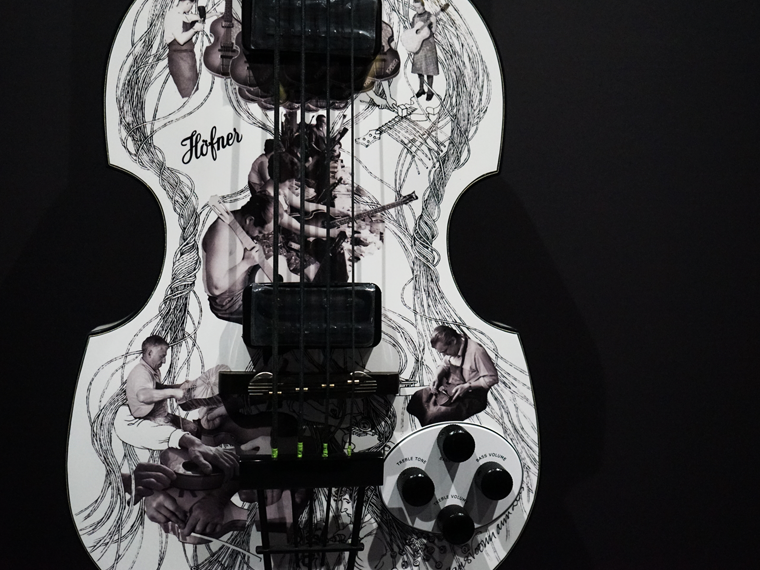 During his visit Klaus took time to view the rare violin bass that has recently gone on display as part of our Main Exhibition to celebrate 50 years of The Beatles’ ‘Revolver’ album and 60 years of Höfner guitars. 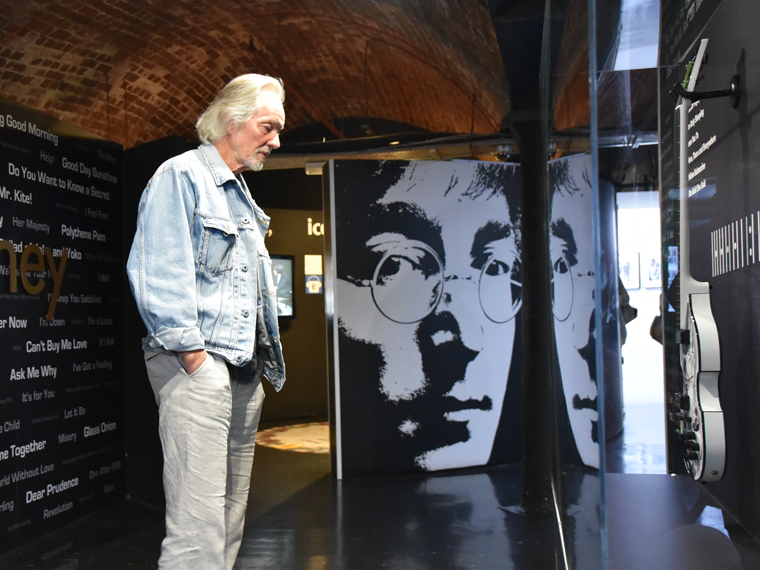 We got an opportunity to speak with Klaus about his memories of Revolver, an album which is now considered by many fans to be The Beatles’ greatest collection of songs. Voormann’s illustration is part line drawing and part collage. It also included photographs by Robert Whitaker, the man who infamously took the images for the band’s ‘Butcher cover’. 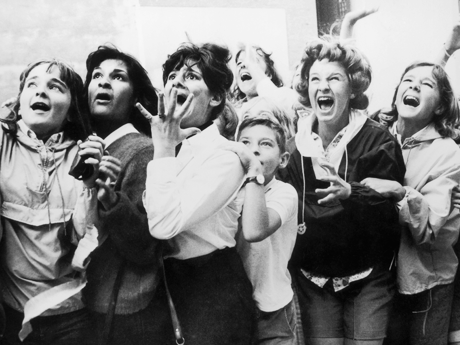 The album artwork earned Klaus and The Beatles a 1966 Grammy Award for Best Album Cover, Graphic Arts in March 1967. 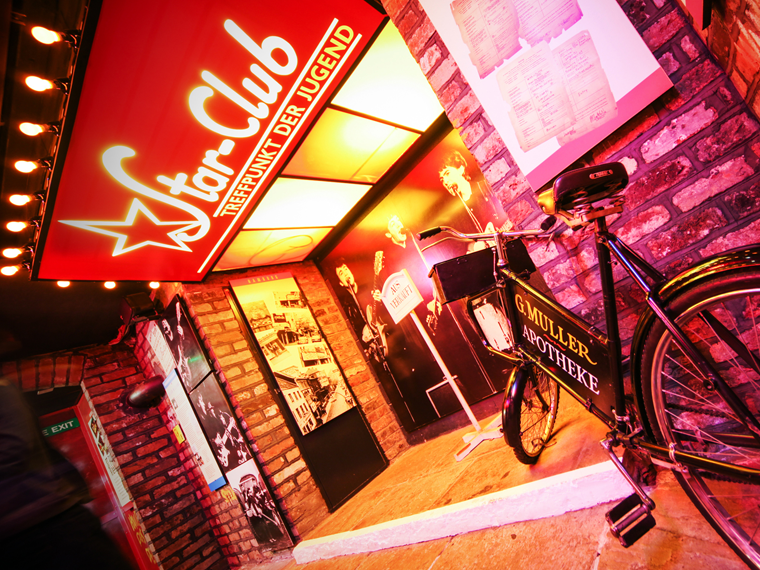 Musically, Revolver marked a progression from the band’s 1965 ‘Rubber Soul’, a period that saw The Beatles become more experimental. 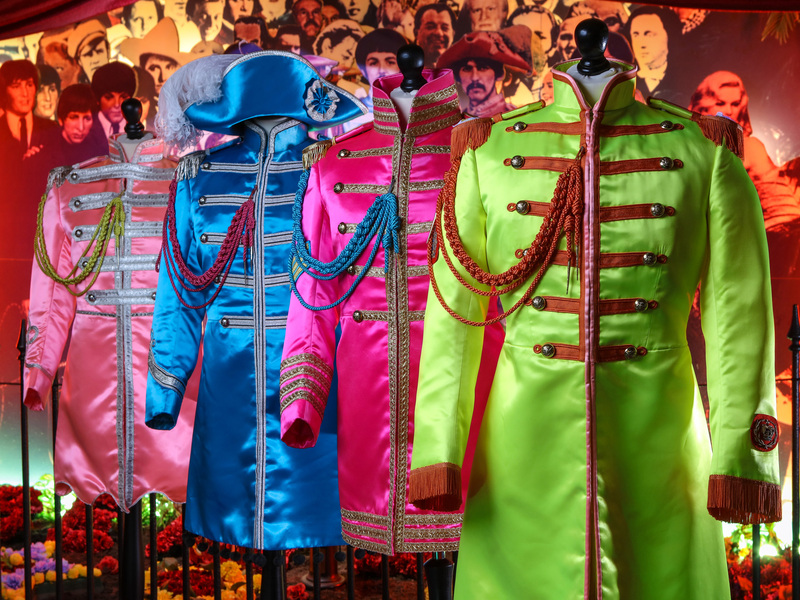 The album included the incorporation of tape loops and backwards recordings on the psychedelic ‘Tomorrow Never Knows’, the use of a classical string octet on ‘Eleanor Rigby’, and the Indian-music backing of ‘Love You To’.